Rimbaud influenced a number of important writers, including Ezra Pound and Henry Miller. 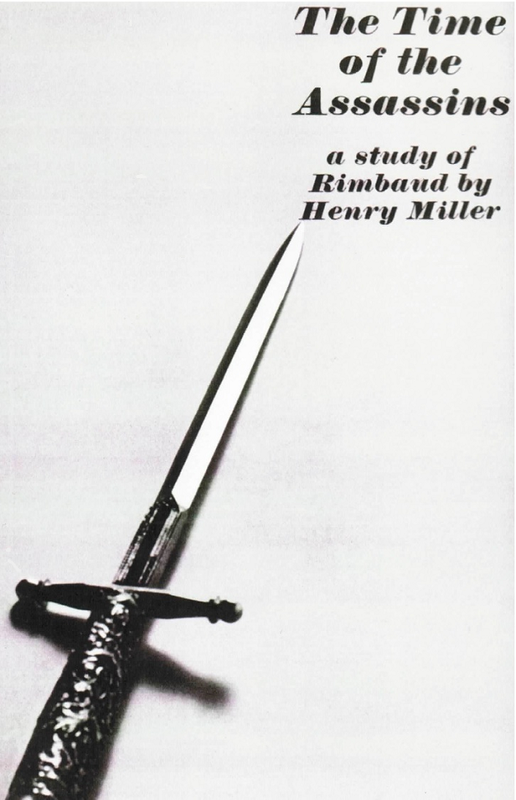 Miller acknowledged his debt to Rimbaud in The Time of the Assassins, which Cochrane read and admired. I think Cochrane’s lyrics and melody perfectly capture Miller’s mood and message. The song’s distant, mystical opening lures the listener close, then sweeps him up with a driving melody that arouses stark awareness of the dangers and adventures Rimbaud chased all over the globe. Ezra Pound believed we can recognize worthy poetry by “the play of image, music, and meaning” within it, and “White Hot” definitely qualifies. That’s great songwriting. No wonder Tom Cochrane’s career has endured over the decades. Thanks very much for opening up fascinating new territory for me here. Regards Thom. I appreciate that! There are many true geniuses in popular music who don’t get the acclaim they deserve. Their stories are inspirational.